2018 British Touring Car Championship Season Preview! – A diamond of an anniversary season. 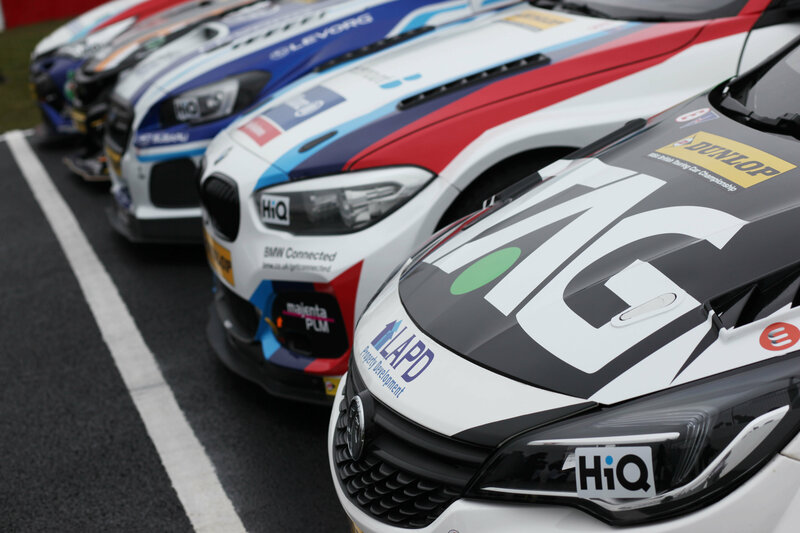 The British Touring Car Championship is back with a vengeance this weekend as the teams make the annual pilgrimage to Brands Hatch for the season opener. With a whopping 32 drivers on the grid, the BTCC promises to be a rip roaring affair as the third oldest racing championship in the world celebrates its 60th anniversary. Behind only NASCAR and Formula One in age, the BTCC has always promised door to door action, and 2018 won’t be any different. 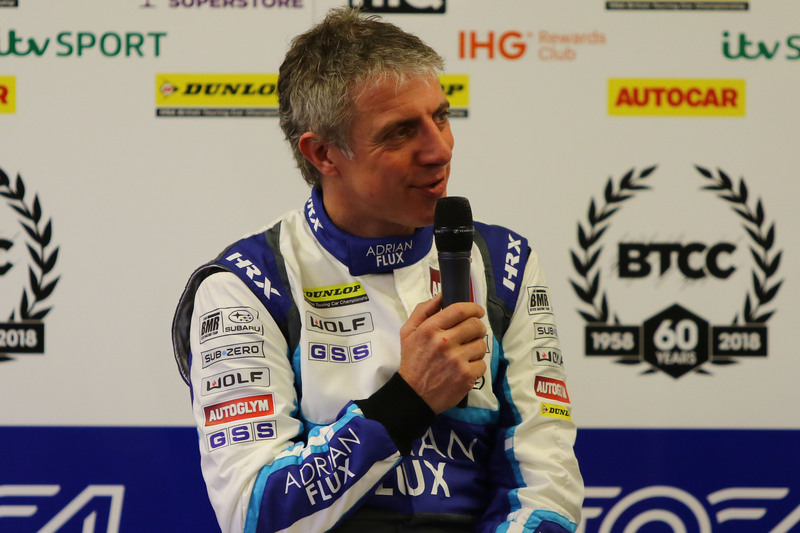 2017 saw Adrian Flux Racing’s Ash Sutton take the championship, driving his Subaru Levorg to glory at the expense of series veteran Colin Turkington. Sutton came almost out of nowhere in only his second season in the championship, and his first with the Subaru team. It was an intense battle all the way to the final round at Brands Hatch, with Sutton and Turkington the only ones in with a shout of the prestigious trophy. It was heartbreak for the BMW driver though, as a collision in the final race of the season broke his rear suspension, leaving Sutton to take his maiden championship in what was a somewhat fairy-tale story. With it being the 60th anniversary of the championship, there are some special events being lined up to mark the occasion. The main one is a special endurance race at Snetterton on 29 July. The third race of the weekend will be contested over 60 miles, with no success ballast and double points on offer. The 2018 season sees the return of some old faces, while some big names have departed for pastures new. The main face leaving the grid is triple champion Gordon Shedden, who is now racing in the World Touring Car Cup. Other notable names leaving the series are Mat Jackson, formerly of the Shredded Wheat Ford team. Aron Taylor-Smith, who raced for MG in 2017, and Jeff Smith, who continues to recover from injuries sustained in a horror crash at Croft last season. Meanwhile 2016 series runner up Sam Tordoff returns to the grid, driving a Gard-X sponsored Ford Focus RS. Replacing Shedden at Team Dynamics is Porsche Supercup double champion Dan Cammish. A range of rookies are also joining the championship, with Sam Smelt (from British F4), Tom Oliphant (from Porsche Middle-East Supercup), and Bobby Thompson (from VW Racing Cup) all making their debuts. 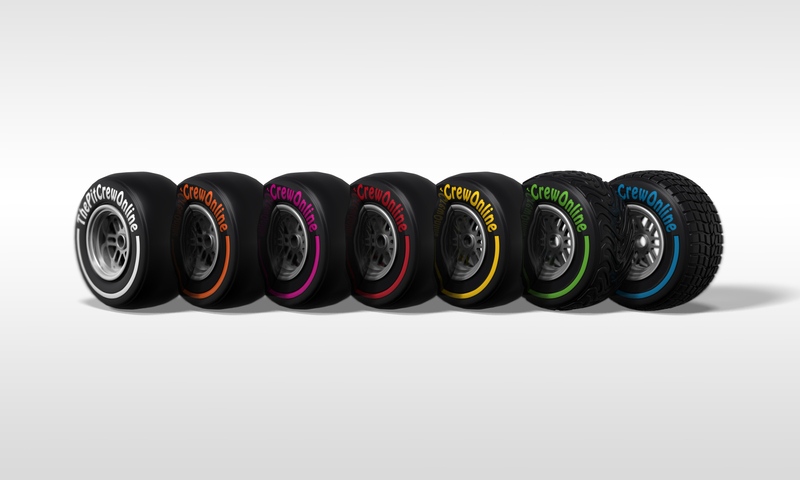 But what will these drivers be racing in? Well some teams have opted to keep the same cars for this season, while a few teams have decided to completely change theirs. 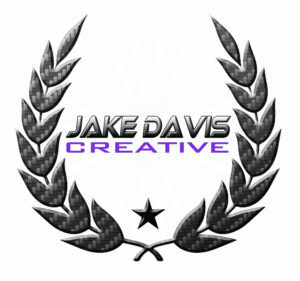 Perhaps the most notable addition is the return of a famous name. 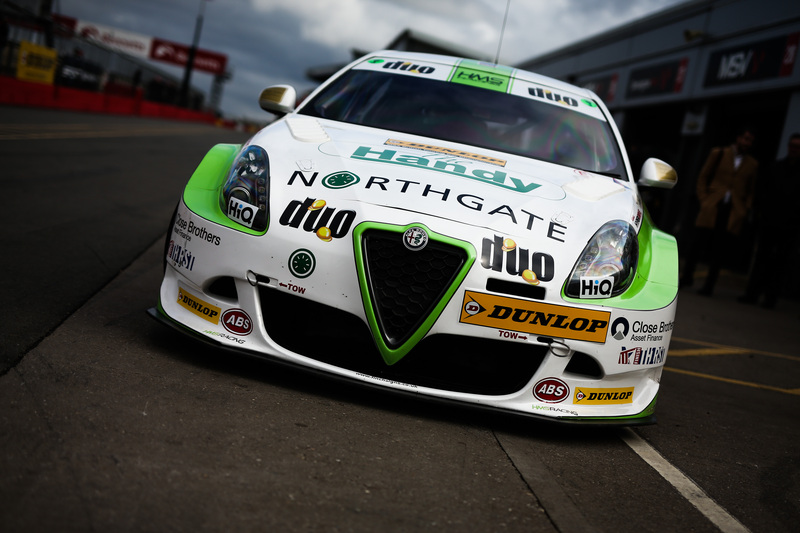 Alfa Romeo are back on the grid with Rob Austin’s Handy Motorsport team. He’ll be driving a Giulietta. Team Dynamics have brought in the newer Honda Civic model, with the FK8, replacing the old FK2. Teams highlighted green are independent entries. 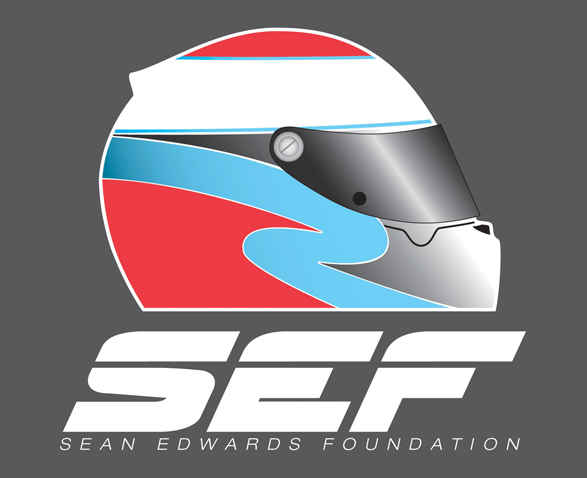 Drivers indicated in bold are eligible for the Jack Sears Trophy. So the question is; who’s the favourite for the title this season? The usual suspects, Colin Turkington, Rob Collard, Matt Neal, Jason Plato, and Ash Sutton are all fancied for the championship. However some dark horses are emerging after some impressive testing. Speedworks’ Tom Ingram, who came third in last season’s title race and took home the Independent’s trophy, is being considered by many to have an outside chance of glory. Some are even considering teams such as Power Maxed Racing as potential race winners. Josh Cook and Senna Proctor showed their pace in the changing conditions at the second pre-season test at Brands, finishing first and sixth respectively. Motorbase look fast too with the new Ford Focus RS, being driven by Tom Chilton, James Cole, with Sam Tordoff. Whoever comes out on top, it promises to be a diamond of an anniversary season.